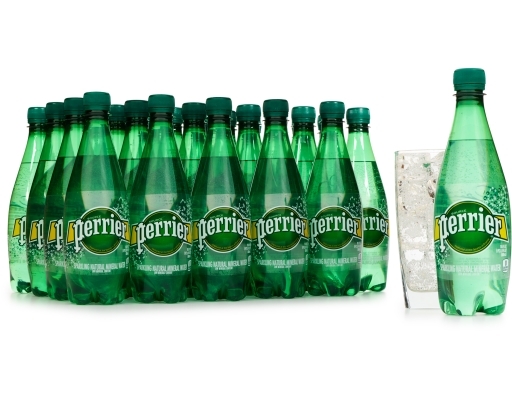 Elegant, sparkling and refreshing. 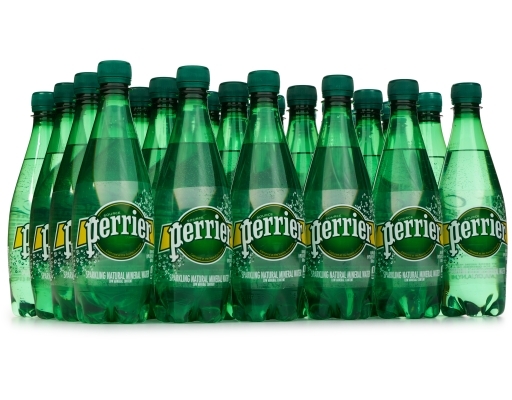 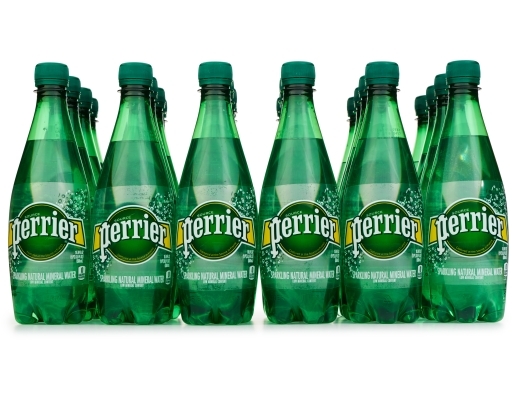 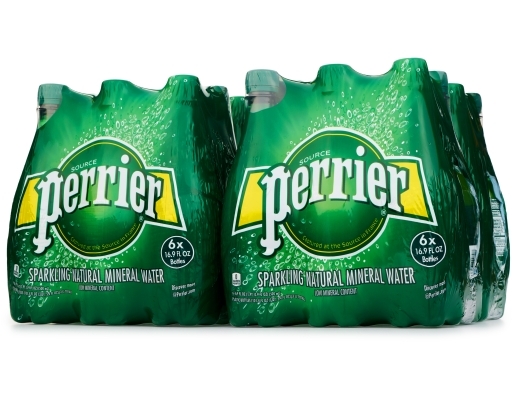 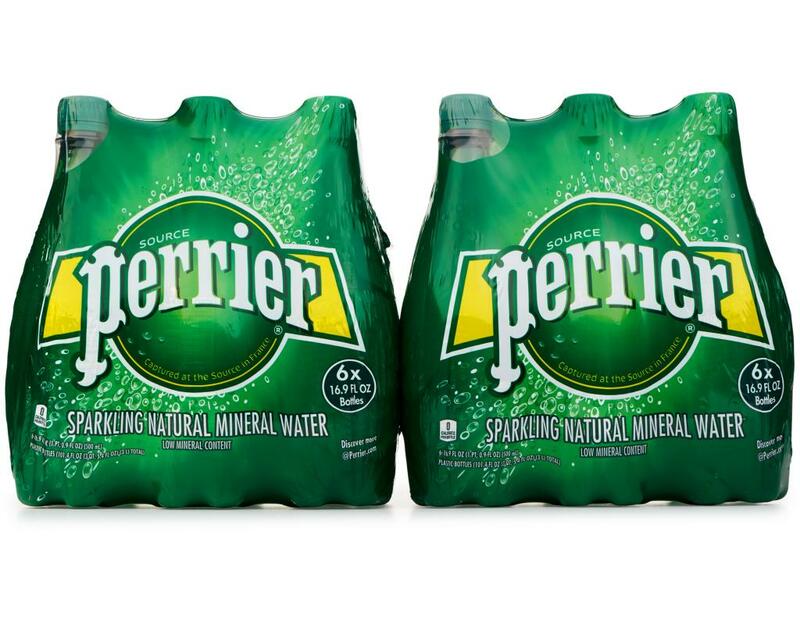 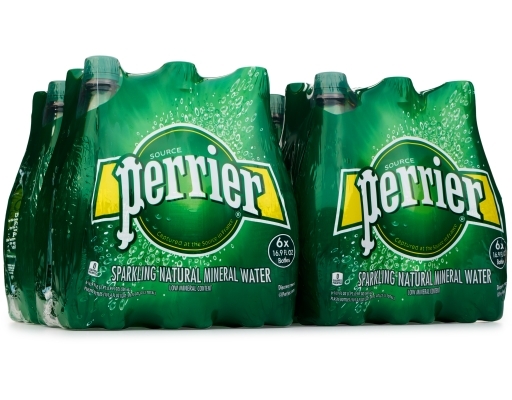 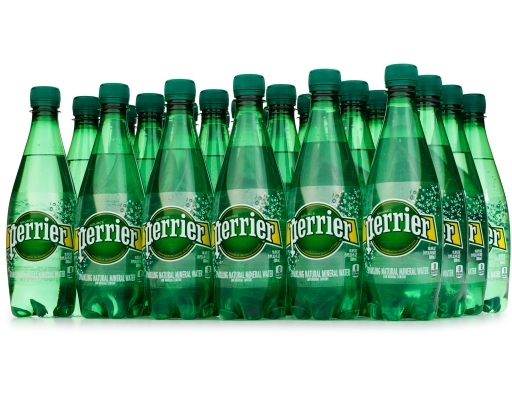 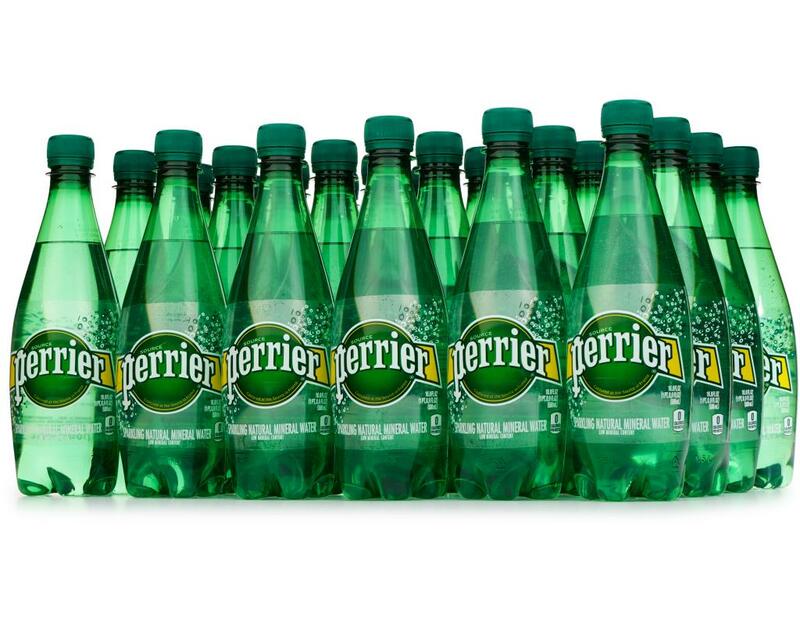 Perrier Sparkling Natural Mineral Water has delighted generations of beverage seekers, with its unique blend of distinctive bubbles and balanced mineral content for over 150 years. 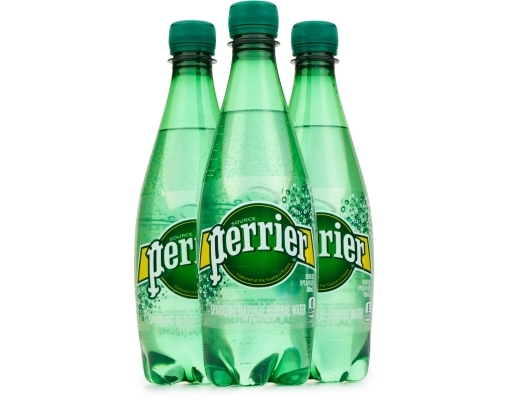 Originating in France, its effervescent spirit is known worldwide. 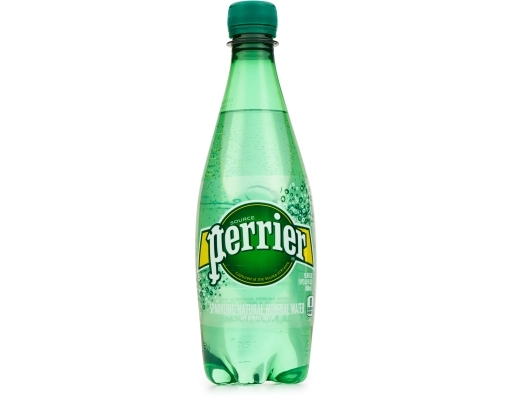 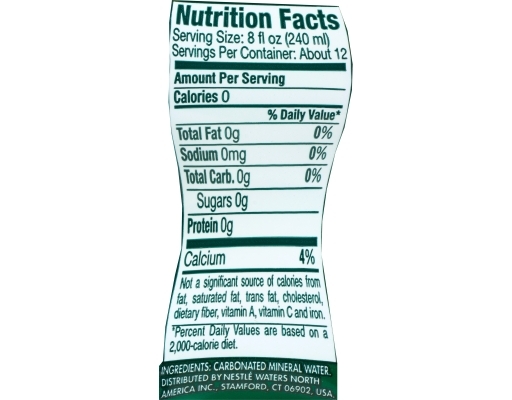 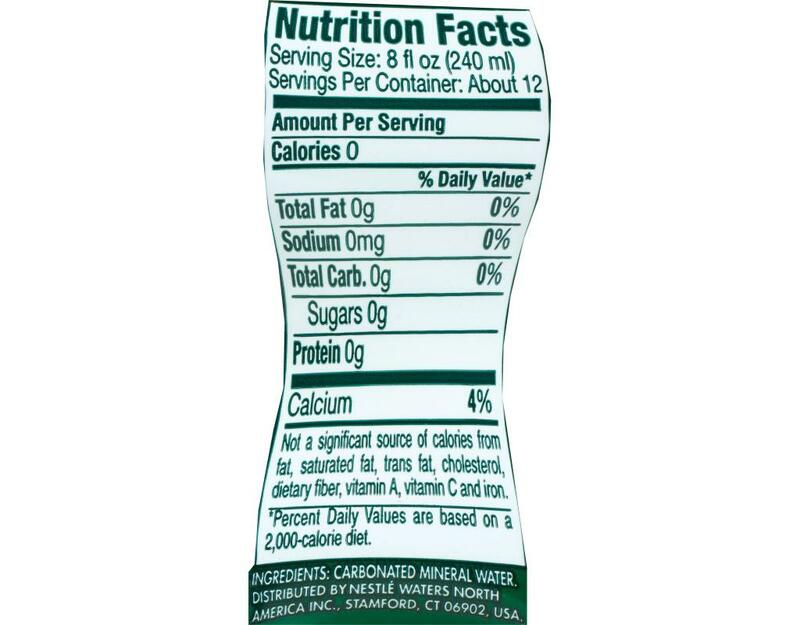 It also offers a great alternative to carbonated soft drinks, with no sugar and zero calories. 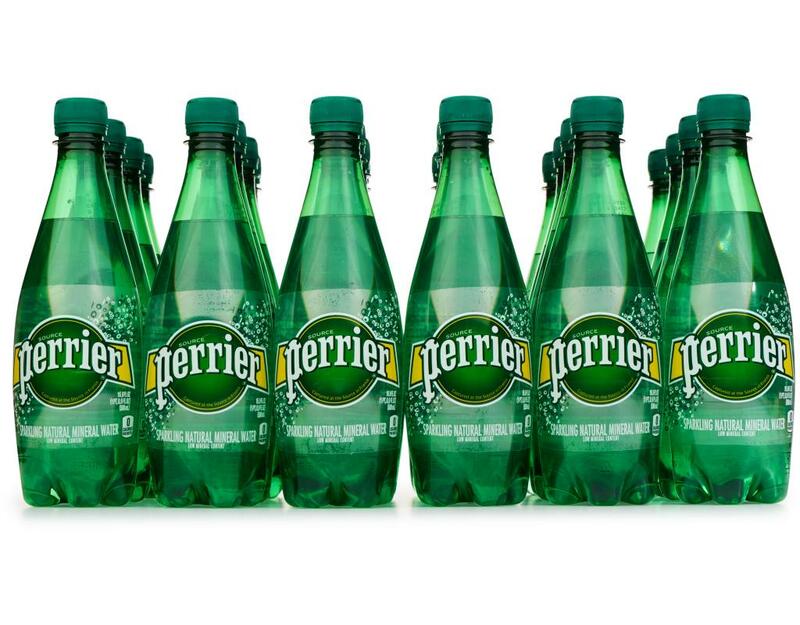 Perrier is thirst-quenching on its own, but its crisp carbonation makes it the perfect partner for cocktails and drink recipes. It’s the ideal at-home or on-the-go beverage, making it a refreshing choice for every day.